‘The victory of populist forces [SYRIZA] in 2015 led to a second economic crisis and the third [bailout] programme, and caused enormous harm. The country is now struggling to return to where it was in 2014,’ Venizelos said. 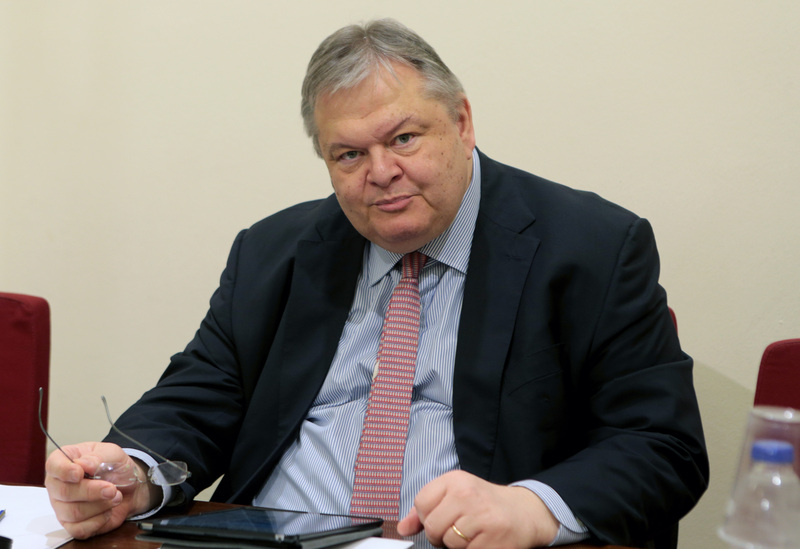 Former finance minister Evangelos Venizelos has said that the Greek economic crisis is not over, and that the victory of SYRIZA in 2015 derailed the economy and hopes of progress. “Unfortunately, the crisis has not passed, because the current political system refuels it,” Venizelos told Der Spiegel in an interview for a feature on the 20 August completion of Greece’s adjustment programmes. “The crisis found the eurozone without the necessary tools for preventing it and combating it. The Greek programme was belated. 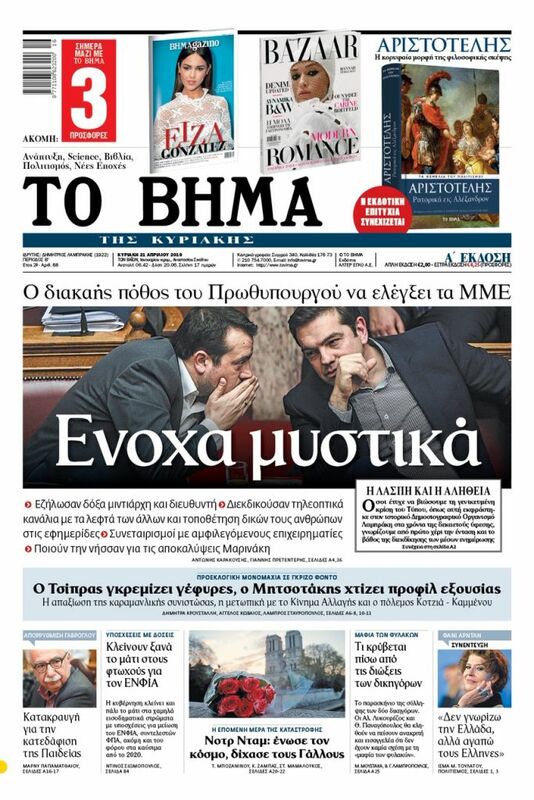 It offered inadequate means, and was excessively optimistic and incomplete,” said Venizelos, who has also served as leader of the centre-left Pasok party. “The victory of populist forces [SYRIZA] in 2015 led to a second economic crisis and the third [bailout] programme, and caused enormous harm. The country is now struggling to return to where it was in 2014,” Venizelos said. “When the SYRIZA-Independent Greeks government was forced to implement fiscal and structural reforms, it was too late. Unfortunately, the crisis is not over, because the current political system refuels it. When one does not state uncomfortable truths and does not make decisions, regardless of the political and emotional cost, that is not in the interest of Europe or of his own country,” said the former finance minister.